The Taiji 37 form is based on the principles of the NanPai (southern) school of Taijiquan and consists of 37 techniques without repetition. 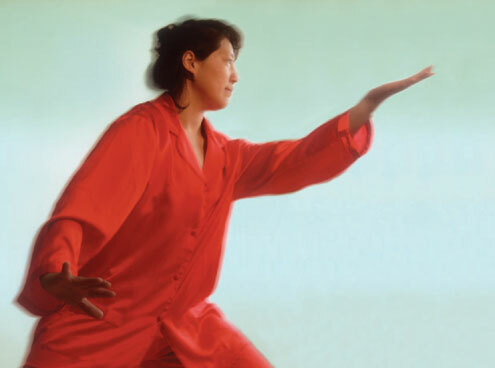 The use of earth force is essential in NanPai Taijiquan. It very quickly activates the dantian. Then the dantian force can develop, and at the next level the dantian moves the body. The Taiji symbol stands for the infinitely big cosmos. When we exercise we open our joints and relax our muscles and at the same time we increase our dantian force. In this way our energy can develop to the size of the cosmos.